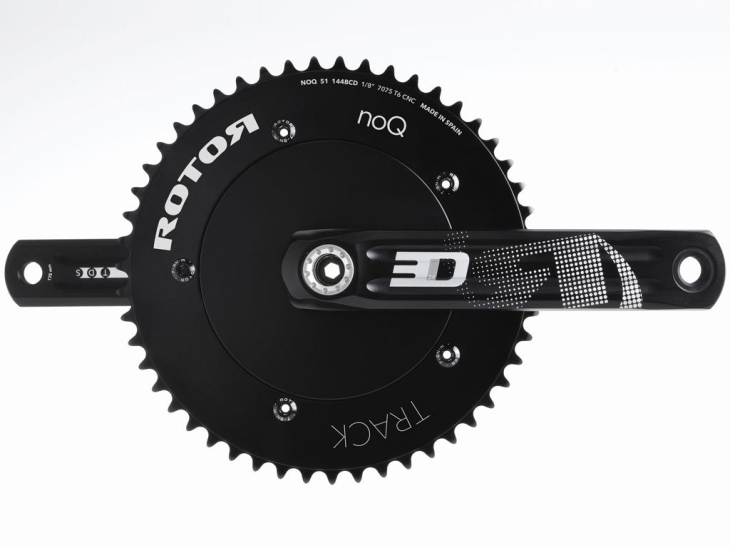 ROTOR Bike Components was established at the Aeronautical Engineering School in Madrid. Initial prototypes were developed in 1995 and in the years of research, development & testing that followed all the data pointed to one thing… the ROTOR System provided obvious biomechanical advantages. The first two versions of the system were crank based but by 2005 this had simplified and evolved into the Q Ring that is used by Tour Winners, amateur racers & leisure riders all over the global. Not convinced by the science? Why not borrow a demo set of rings and test them for yourself – call the shop for more info. Q rings can increase a riders performance by as much as 4 seconds per km in a sprint – that’s twice the benefit of an aero wheelset! Q rings 10% ovalisation boosts your performance by varying drivetrain resistance during pedalling in line with your legs natural strengths and weakness. They make better use of the strongest muscle groups (increasing positive work) and compensate for the weaker zones in the pedalling stroke (reducing negative work). 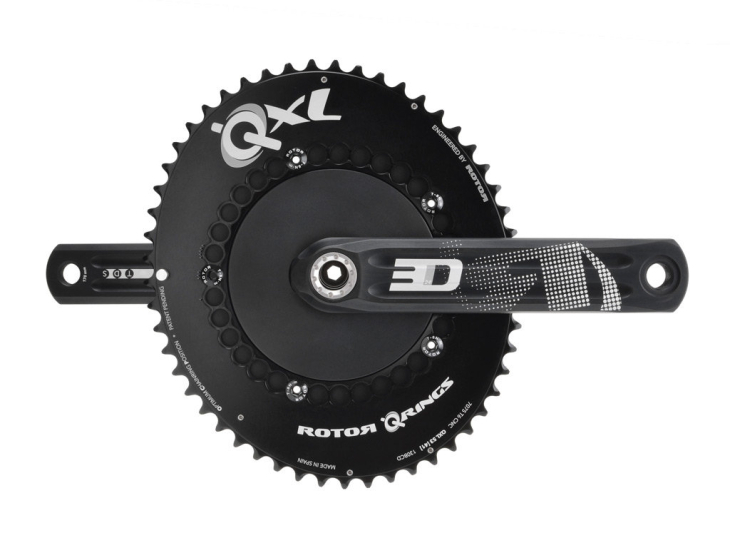 Anyone who doubts their ability to increase your performance need only look at the long list of grand tour, Ironman & World Champion winner who choose to ride Rotor. 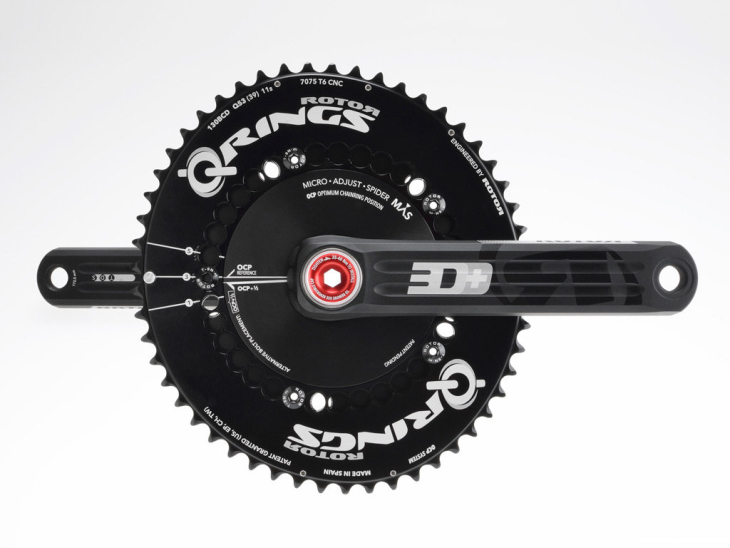 There’s a Q ring for everyone, check your cranks compatibility here. 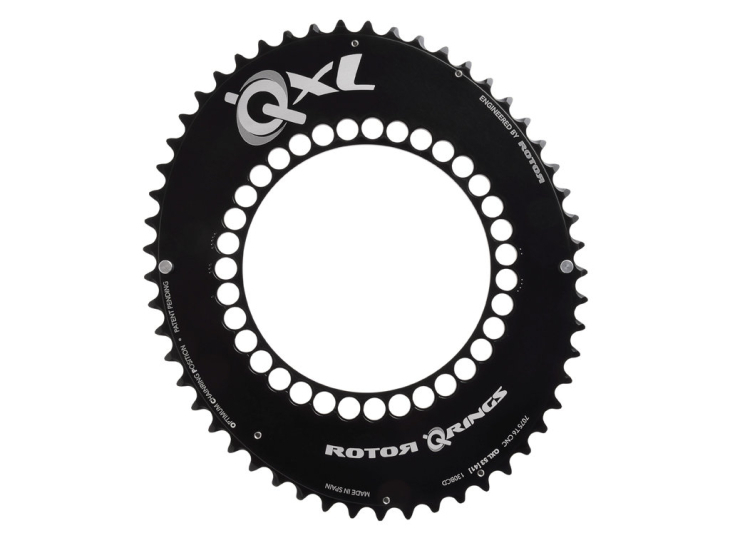 QXL rings are a recent addition to the Rotor range and provide 6% more ovalisation to maximise a high intensity (punchy) riders efforts. If you have never used Q rings then we suggest using those for a while first before changing to QXL. For more information read the Q or QXL choice guide. 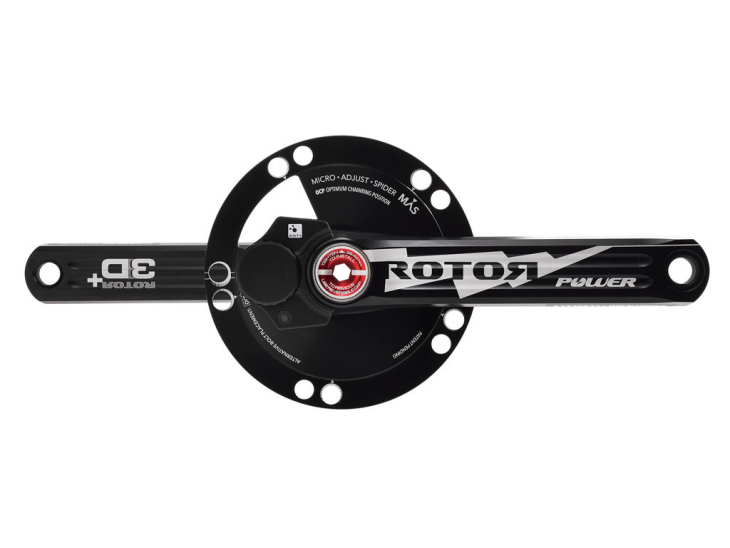 Rotor’s UBB bottom bracket super standard allows the use of their cranks in nearly every type of bike frame, check their UBB compatibility chart for more info. 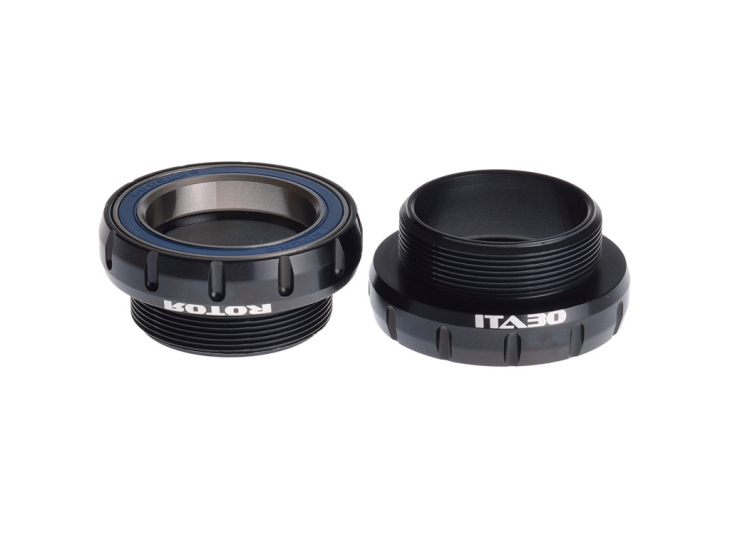 we can get you a set of Q-rings for your cranks. they’re £175 for the rings & £45 for the bolt covers to make everything sit properly against the arm. postage will be £10 so total cost is £230.